Great news! 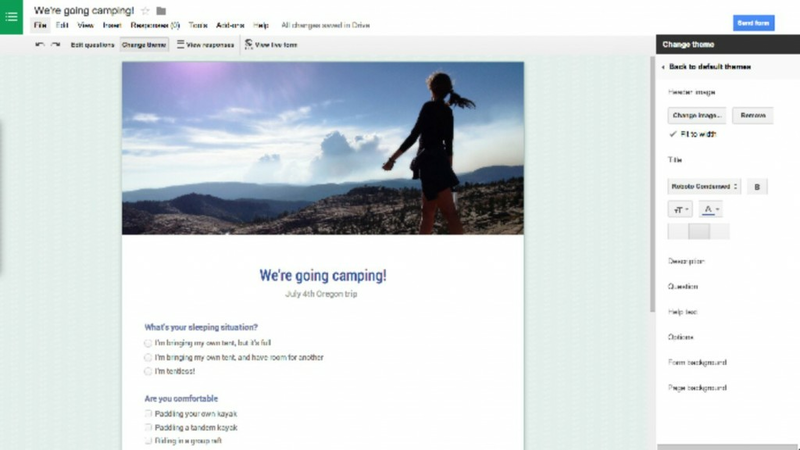 Google Forms got a face-lift...new themes are now available and you can even create your own custom theme. Check it out here.